This agreement applies as between you, the User of this Web Site and Coastal Wall Ties Limited, the owner of this Web Site. Your agreement to comply with and be bound by these terms and conditions is deemed to occur upon your first use of the Web Site. If you do not agree to be bound by these terms and conditions, you should stop using the Web Site immediately. “Web Site” – means the website that you are currently using (www.coastalwallties.co.uk) and any sub-domains of this site unless expressly excluded by their own terms and conditions. Subject to the exceptions in Clause 3 of these Terms and Conditions, all Content included on the Website, unless uploaded by Users, including, but not limited to, text, graphics, logos, icons, images, sound clips, video clips, data compilations, page layout, underlying code and software is the property of Coastal Wall Ties Limited our affiliates or other relevant third parties. By continuing to use the Website you acknowledge that such material is protected by applicable United Kingdom and International intellectual property and other laws. Subject to Clause 4 you may not reproduce, copy, distribute, store or in any other fashion re-use material from the Website unless otherwise indicated on the Website or unless given express written permission to do so by Coastal Wall Ties Limited. Those wishing to place a link to this Web Site on other sites may do so only to the home page of the site www.coastalwallties.co.uk without prior permission. Deep linking (i.e. links to specific pages within the site) requires the express permission of Coastal Wall Ties Limited. To find out more please contact us by email at enquiries@coastalwallties.co.uk. Coastal Wall Ties Limited makes no warranty or representation that the Web Site will meet your requirements, that it will be of satisfactory quality, that it will be fit for a particular purpose, that it will not infringe the rights of third parties, that it will be compatible with all systems, or that it will be secure. 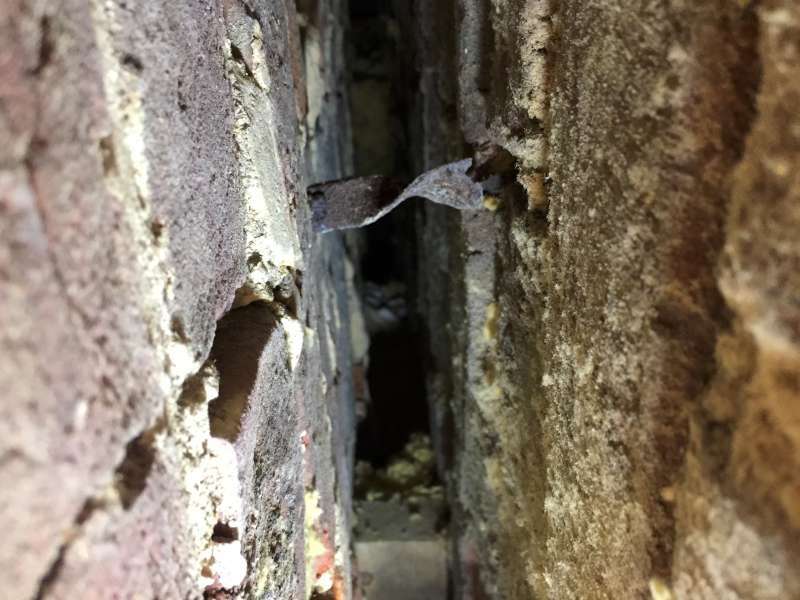 Whilst every reasonable endeavour has been made to ensure that all information provided on this Web Site will be accurate and up to date, Coastal Wall Ties Limited makes no warranty or representation that this is the case. We make no guarantee of any specific results from the use of our services. The information on this Web Site is not designed with commercial purposes in mind. Commercial use of the Content of this Web Site is forbidden under Clause 2.2.1 of these Terms and Conditions. Any such use constitutes a breach of these Terms and Conditions and Coastal Wall Ties Limited makes no representation or warranty that this Content is suitable for use in commercial situations or that it constitutes accurate data and / or advice on which business decisions can be based. 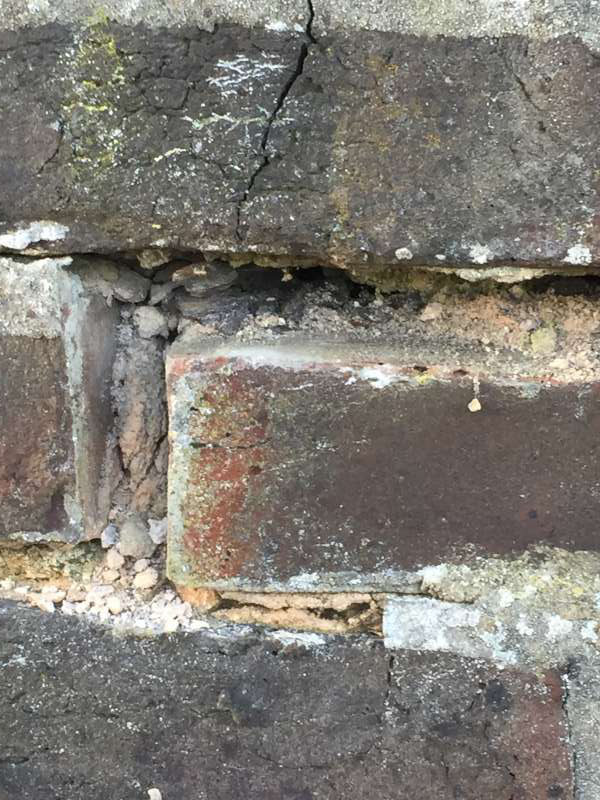 Whilst every effort has been made to ensure that all descriptions of services available from Coastal Wall Ties Limited correspond to the actual services available, Coastal Wall Ties Limited is not responsible for any variations from these descriptions. Coastal Wall Ties Limited accepts no liability for any disruption or non-availability of the Web Site resulting from external causes including, but not limited to, ISP equipment failure, host equipment failure, communications network failure, power failure, natural events, acts of war or legal restrictions and censorship. To the maximum extent permitted by law, Coastal Wall Ties Limited accepts no liability for any direct or indirect loss or damage, foreseeable or otherwise, including any indirect, consequential, special or exemplary damages arising from the use of the Web Site or any information contained therein. Users should be aware that they use the Web Site and its Content at their own risk. Nothing in these terms and conditions excludes or restricts Coastal Wall Ties Limited’s liability for death or personal injury resulting from any negligence or fraud on the part of Coastal Wall Ties Limited. These terms and conditions and the relationship between you and Coastal Wall Ties Limited shall be governed by and construed in accordance with the Law of England and Wales and Coastal Wall Ties Limited and you agree to submit to the exclusive jurisdiction of the Courts of England and Wales.